We’ve seen countless mock drafts with analysts projecting who they think each NFL team will pick in the upcoming 2018 NFL Draft. I put a little twist on my Mock Draft 2.0 with what I expect each team to do and what I would do if I was the GM of each team in the first round. 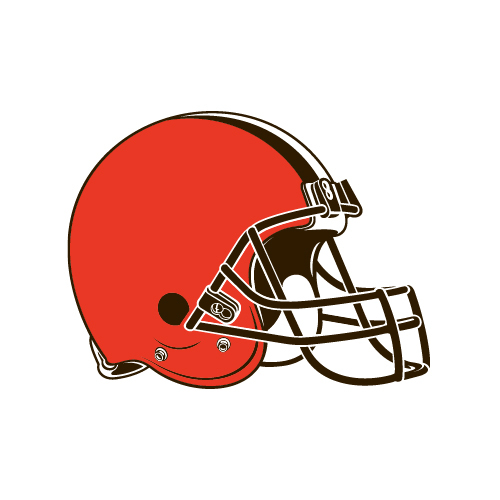 All of the Browns off-season moves suggest they are going to be taking a quarterback with the number 1 pick. Some may want to draft Saquon Barkley here but Carlos Hyde and Duke Johnson is a great tandem that can share the workload. The world loves Sam Darnold and his immense potential but I am a Josh Rosen guy that believes he is the best quarterback in the class. 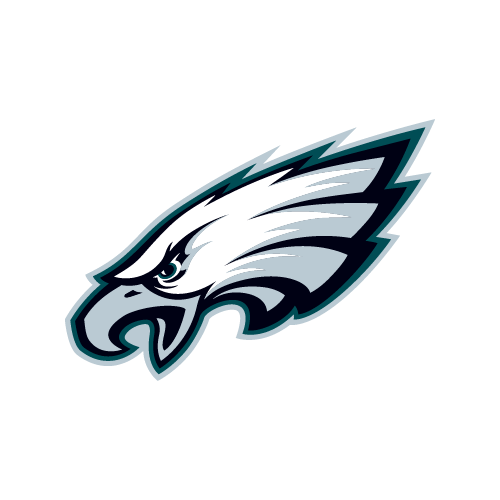 After missing out on Carson Wentz and Deshaun Watson the last two seasons look for the Browns to draft their franchise quarterback at the top of the draft. The Giants traded Jason Pierre-Paul to the Buccaneers so I expect to see most mock drafts selecting Bradley Chubb as his replacement. To be honest, Chubb or Quenton Nelson would be an excellent pick if the Giants don’t trade out of 2. 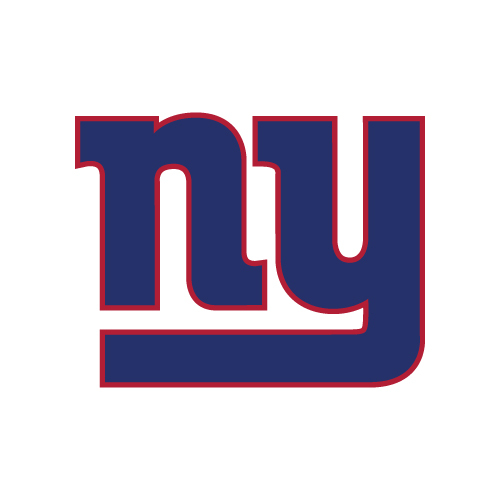 The Giants major issue has been the offensive line over the last couple of seasons. I would select Nelson and put him next to your newly acquired left tackle Nate Solder. 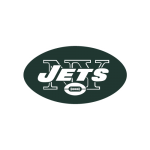 The Jets traded up three picks in the 2019 NFL Draft with the Indianapolis Colts to select the best quarterback that falls to them at 3. What I expect to happen, it would be Josh Rosen; in my mock draft it will be Darnold who falls to them. I understand the move to go get your franchise guy but with the signing of Teddy Bridgewater in free agency I would’ve stayed pat at 6, select the best player on the board and save all of my draft picks in order to build the rest of my team. First off, this is an excellent position for the Browns to trade down with the Bills or the Dolphins who will be looking to move up to select a quarterback. If they stay in the 4th spot they will be tempted to select Saquon Barkley who might be the best player in the entire draft. I say go get your book end to go opposite of Myles Garrett and terrorize opposing quarterbacks week after week. The Broncos traded away Aqib Talib to the Rams so a cornerback early is a high possibility. Denzel Ward is touted as the best corner in this draft by far but I don’t see much separation between him and the next three on the board. If Barkley falls to 5, I see John Elway and company rushing up to select him as C.J. Anderson looks to be on his way out of Denver. 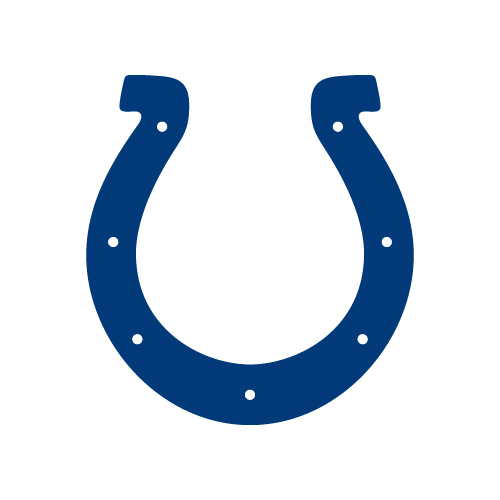 The Colts to me have the most holes in their roster in the league. 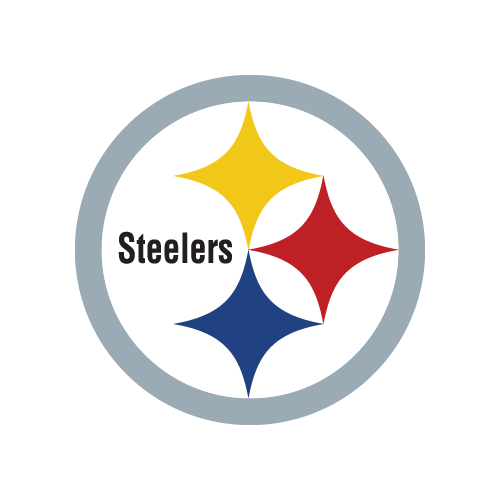 They have a star quarterback that’s been dealing with health issues, TY Hilton, a solid left tackle in Anthony Castonzo and 1 maybe 2 pieces on defense. They’re in an excellent position to trade down once again and acquire more picks but if Nelson is on the board they should go get him. If not, then get the best player on the draft board and select Derwin James that can be a tone setter to their marshmellowy defense. The Buccaneers couldn’t cover anyone last season, whether that was on the coaches or the players is a whole other debate. They will need to grab someone in the secondary, fortunately for them they’re two blue chip defensive back prospects in the draft. James is the alpha dog thumper while Fitzpatrick is the instinctive safety that can come down and cover. However, you slice it the Bears need to add a difference maker in their front 7. 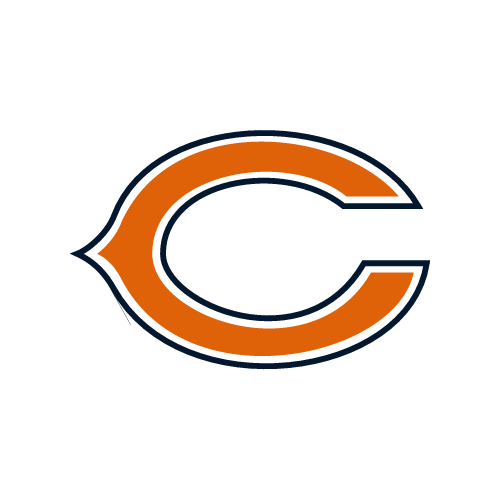 They have done a terrific job providing Mitchell Trubisky with weapons in free agency signing Allen Robinson, Trey Burton and Taylor Gabriel. An offensive lineman will be nice hear but the value with Harold Landry or Roquan Smith will be too much to pass on. My thought process is the Niners got their franchise quarterback in place so it’s only right to get him a top notch receiver with Calvin Ridley. The SPARQ community is down on Ridley after his combine performance but I am a strong believer that he will be just fine at the next level. He can take advantage of Garoppolo’s quick release by getting open early and taking it the distance. 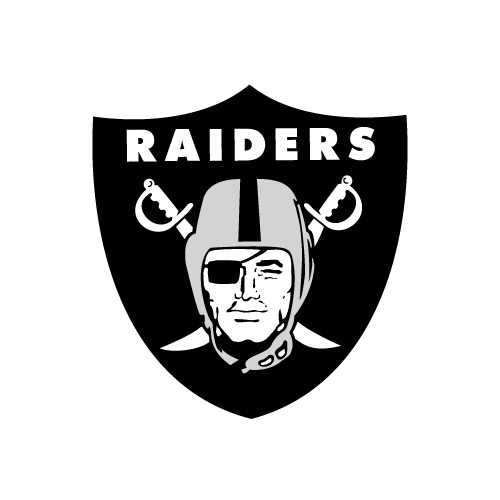 The Raiders have two glaring needs on their team, an inside linebacker and a corner. Tremaine Edmunds is the best prospect on my board to fill that position and I think the Raiders will fall in love with the size/speed prowess of the former Virginia Tech linebacker. 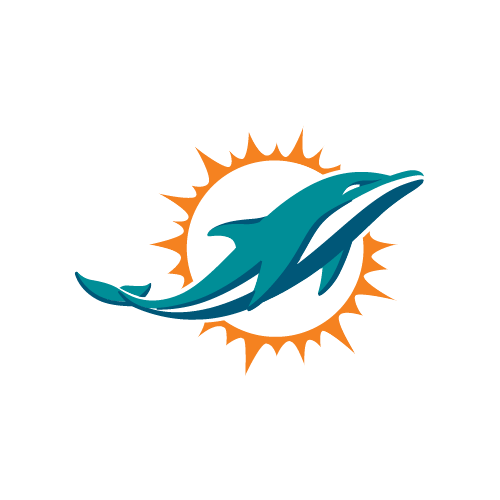 The end of the Ryan Tannehill era in Miami looks to be coming to an end as the Dolphins are rumored to be looking to trade up to acquire a quarterback. I’m not sure the Dolphins can acquire one of the “Big” 4 quarterbacks at 11 but if they do trade up their guy is Baker Mayfield. NFL scouts have been singing the praises of Mayfield as one of the most accurate quarterbacks they’ve seen in quite some time. Although I believe he is an accurate thrower no matter his platform or arm slot, I have a hard time believing that he will translate into a top level quarterback in the NFL. Mayfield’s offensive system at Oklahoma made it easy for him to find wide open receivers in huge passing windows. In addition the level of competition against porous Big 12 defenses buoyed Mayfield’s performance. Take a close look at how Mayfield performed against tougher defenses in college and multiply the difficulty by 10 and that’s what he will see week in and week out at the next level. 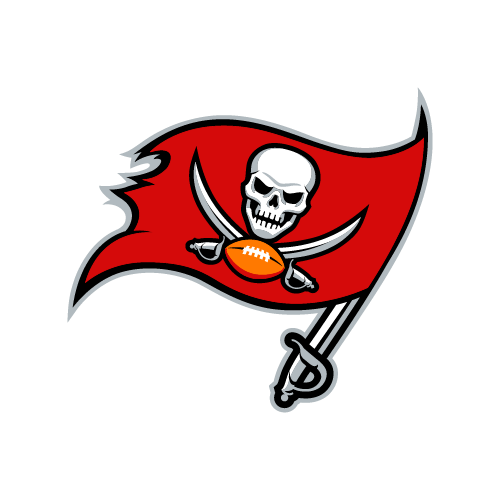 Take the better and safer player in Vita Vea and you wont be disappointed. 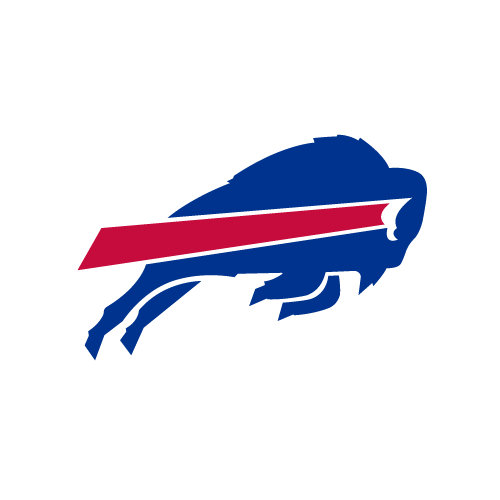 The Bills will more than likely trade up to as high as number 2 to draft their franchise quarterback after moving on from Tyrod Taylor. Whichever QB falls to them is probably the pick but I say draft the best tackle in the draft in Mike McGlinchey. I’m not a fan of Allen’s inaccuracy and decision making so if it’s not Darnold or Rosen, I choose to enhance the pieces around the quarterback I ultimately decide on starting. This would be a dream scenario if the teleporter Roquan Smith falls to the Redskins. He will improve this defense immediately next to Zach Brown and be a difference maker as a leader and tone setter. In my mock Smith is long gone so the pick is Jaire Alexander who is my number 1 corner in the class and would be the perfect match for Josh Norman on the other side. Pass rusher! Pass rusher! Pass rusher! 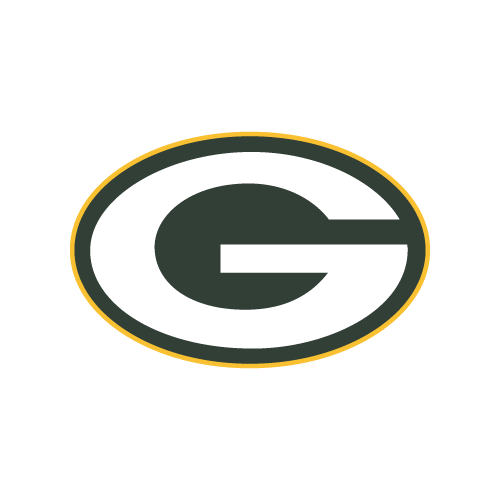 The Packers have a huge need to get after the quarterback to help out their shaky secondary, therefore the best pass rusher on the board should be the pick here. A lot of evaluators love the upside of Marcus Davenport but the Packers need a guy that can immediately put up production. Harold Landry is that guy. Landry is a pure pass rusher that can bend the edge with the best of them. I wouldn’t be surprised if he is a double digit sack guy in his rookie season. After the retirement of Carson Palmer, the Cardinals are left with two new free agent acquisitions to battle it out for the starting job. The injury prone Sam Bradford vs “Mr stealing money” Mike Glennon. 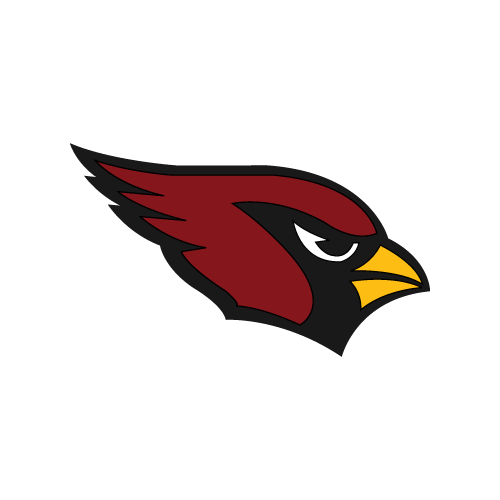 The Cardinals more than likely will need to move up to acquire the bigger name quarterbacks but they can sit at 15 and probably draft Lamar Jackson as teams are not as high on him like they are on the other 4 quarterbacks. 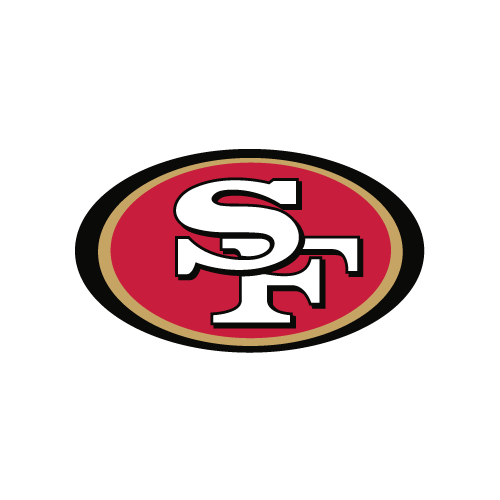 Their pick – Calvin Ridley WR Alabama; My pick – Michael Gallup WR Colorado St. The plan for the Ravens this off-season has been apparent. Give Joe Flacco more weapons in the passing game. 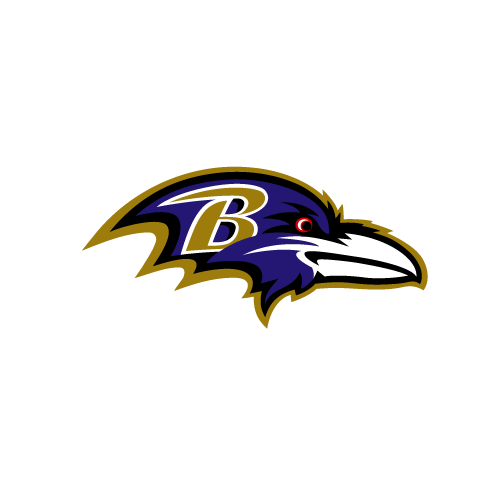 After signing John Brown and initially offering a contract to Ryan Grant who failed his physical and voided his contract , the Ravens signed Michael Crabtree. Drafting a tight end is also a possibility here but if Calvin Ridley falls to them then that should be their pick. If he doesn’t, then Michael Gallup will be an excellent fall back plan. Gallup is the most underrated receiver in the class and can provide you with pretty much everything Ridley can give you. The Ravens added depth at the position in Free Agency but Brown is injury prone and Crabtree doesn’t stretch the field like Gallup. 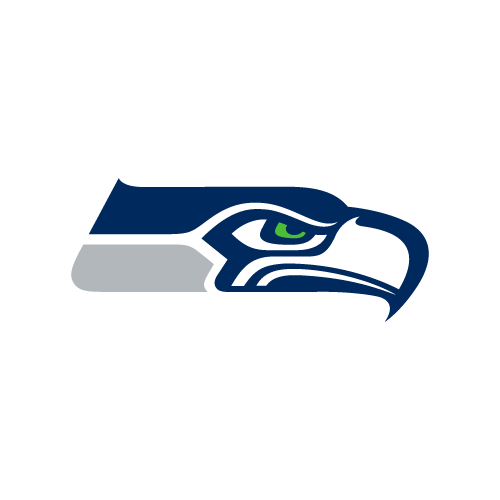 Their pick – Vita Vea DT Washington; My pick – Leighton Vander Esch LB Boise St. 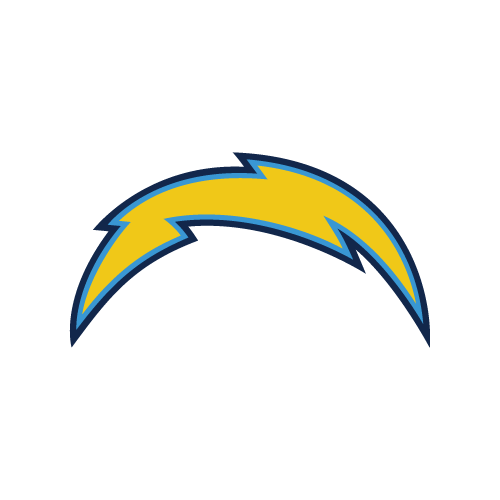 The Chargers will be happy with either Vita Vea or Leighton Vander Esch as both players address a weakness in the middle of the field for the Bolts. Vea would be a steal here as he is my number 1 defensive tackle that can anchor the run game with under appreciated pass rush chops but Vander Esch is a rising stud that can potentially lead the NFL in tackles someday in his career. I have joked that the Seahawks don’t care about the offensive line. But every joke has some truth in it and the fact is, the amount of money they’ve allocated to the most important position group is unacceptable. Connor Williams will be an excellent pickup as he may have the highest ceiling of any offensive tackle. His 2016 tape is outstanding and he can be a pro bowl guard or a very good offensive tackle which will give the Seahawks flexibility as they need help at both positions. However, just in true Seahawks fashion they may ignore that position and go grab Joshua Jackson as a Richard Sherman replacement. Jackson has the best ball skills in the class and is tailor made for that vaunted cover 3 defense. The Cowboys biggest needs are on defense. Yes they need more dynamic weapons around Dak Prescott but they can draft a receiver/tight end later and focus on drafting a difference maker for their defense. 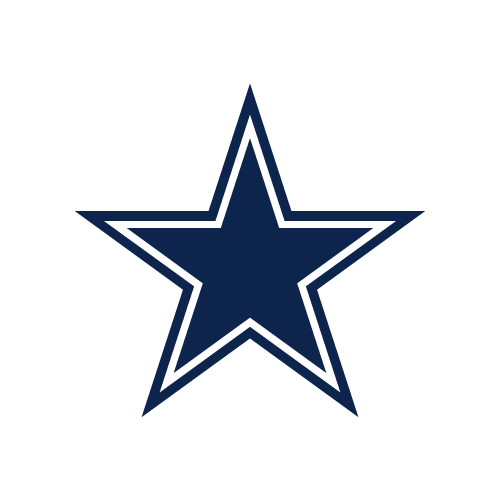 The Cowboys passed on drafting Jalen Ramsey a couple of years ago so getting a long corner with ball skills may help ease that move for Cowboys fans that wanted Ramsey over Ezekiel Elliott. The signing of LeGarrette Blount in free agency will help that anemic Lions rushing attack but they’re not done adding backs. 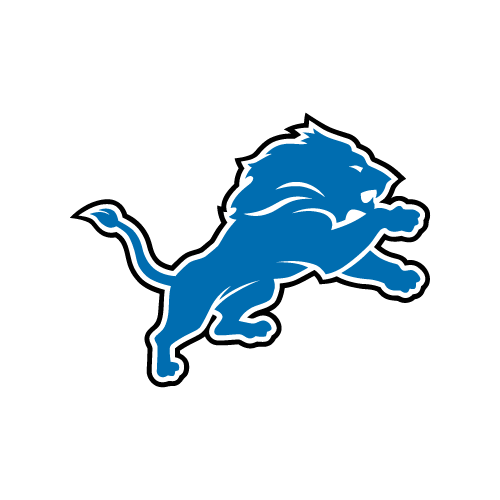 The Lions will draft a back in the draft, the question will be how early. Fans will be clamoring for Guice but drafting a young pass rusher in Marcus Davenport will be a better selection here. Ziggy Ansah is on the franchise tag and could be on his way out after the 2018 season, let him help develop his replacement. 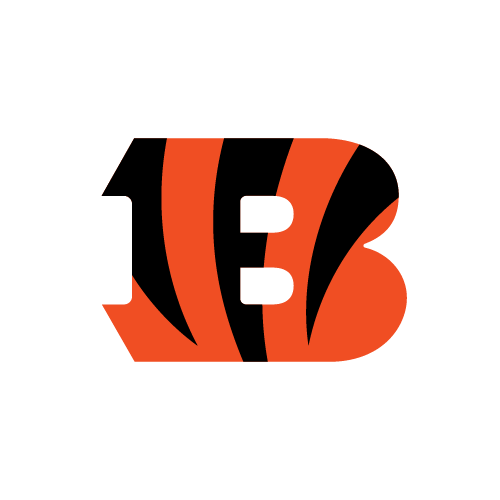 The made man Marvin Lewis just keeps on getting extended and will lead the Bengals once again in the 2018 season. He desperately needs to improve his offensive line which in turn will improve the Bengals rushing attack. The Bengals can’t go wrong with either Mike McGlinchey or Isaiah Wynn as both these guys can anchor a rushing attack. I’m a big fan of Wynn’s game and believe he will be a perennial pro bowler on the interior of the offensive line. Wynn also gives the Bengals flexibility to play all five positions along the offensive line. With the 12th pick in the draft the Bills selected a quarterback while I chose to get McGlinchey and not reach for Josh Allen. Therefore, the pick here for me is Lamar Jackson. 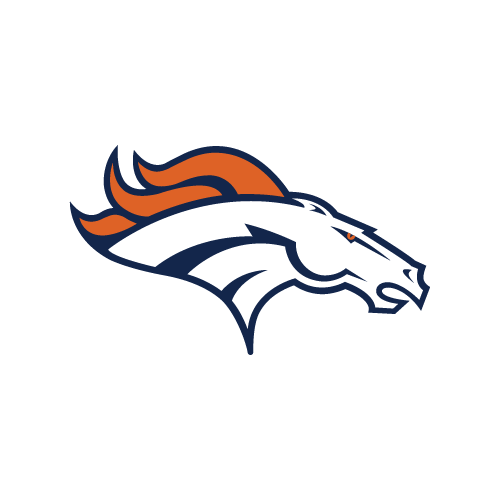 The former Heisman winning quarterback is the biggest wildcard in the entire draft as his skill set as a dual threat quarterback can be a dangerous weapon at the next level. While I don’t believe he will have a Deshaun Watson impact as a passer, I trust him more as a NFL quarterback than I do Josh Allen. To be quite honest I would be scared to select Allen in the first round as he is a boom or bust prospect. The Patriots traded away Brandin Cooks to the L.A Rams to acquire the 23rd pick in the draft. This move comes one year after Cooks was traded to the Patriots from the Saints. In my opinion the trade was a good one for the Patriots, who more than likely wasn’t trying to give Cooks $15 million after his contract was up in 2019. The Pats can be productive without Cooks and desperately need help on the defensive side of the ball. Athleticism was an area lacking on their defense so drafting Mike Hughes to replace Malcolm Butler or Rashaan Evans to put next to Dante Hightower will be beneficial. 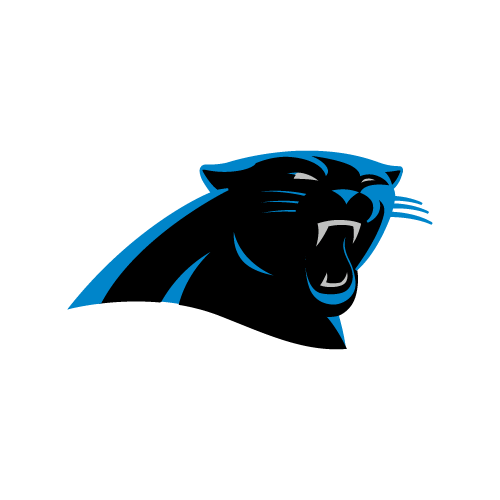 Watching the Panthers last season it was down right disrespectful to Cam Newton the receivers he had to throw the ball to. Greg Olsen was out for the majority of the season to help the receivers so Newton was down to Devin Funchess or nothing on the outside. Getting a guy like Christian Kirk will immediately improve the Panthers on third downs as he can be another weapon that can get open quickly. The reason I didn’t personally go receiver here is that there will be nice options in the second round. While I might have Denzel Ward lower on my board than most analysts, he is still the best cover corner in the draft. Grab him here and he’ll improve your secondary. 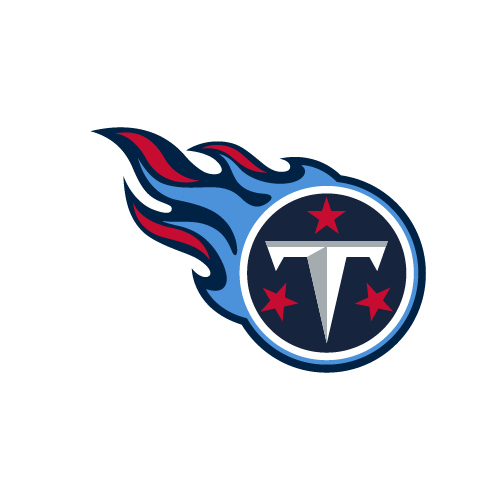 New head coach Mike Vrabel might be up to something in Tennessee. After adding Malcolm Butler and Dion Lewis in free agency, Vrabel and the organization are heading in the right direction of putting together a winning culture. I see them drafting a blue collar workmanlike player that fits their scheme similarity to the way the Patriots have been constructing their roster over the last couple decades. Enter Leighton Vander Esch and Sam Hubbard whom both play with a high level of technical savvy, motor and football intelligence. 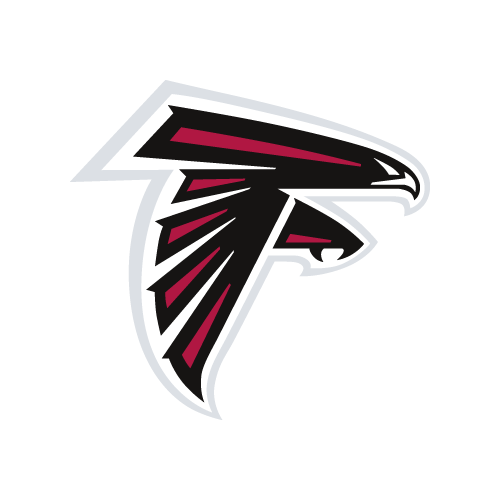 This will be a dream scenario for the Atlanta Falcons if Isaiah Wynn or Maurice Hurst is still on the board at pick 26. Hurst is more likely to be available here as he was diagnosed with a heart condition at the NFL Combine. By all accounts this condition was also detected at Michigan and he is good to go moving forward after being cleared by a cardiologist to perform at Michigan’s pro day. On tape Hurst is an animal that gets after the quarterback playing the 3 technique. The Falcons should address the trenches early in the draft. 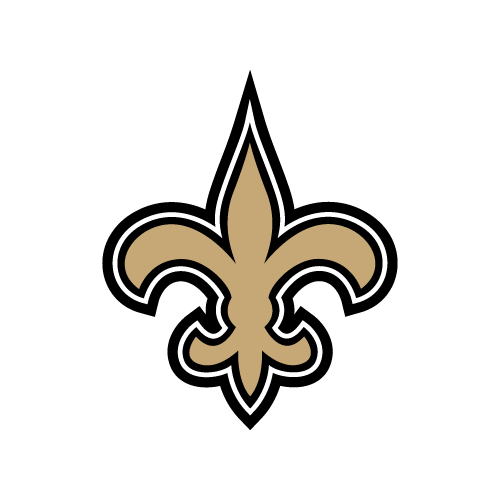 After being one of the worst defenses in 2016 and having no balance on offense, the Saints nailed the 2017 draft and now have a solid defense with arguably the best running back duo in the league. With no glaring needs on offense, they might get aggressive and select a tight end upgrade in Dallas Goedert. I say continue to build that up and coming defense with a grown man up front in Da’Ron Payne that will make plays in the backfield, while eating space which in turn helps your second level fly around untouched. The Steelers received a life line from the Browns last year by signing Joe Haden after his release from Cleveland. He performed better than I expected and stabilized their secondary which was vastly improved from a season ago. Haden is an elder statesman and can’t play forever, therefore drafting a young corner on the outside should be high on their priority list. The inside linebacker position is also a big need but the top 4 in the class are flying up draft boards and might not be available at 28. Jaire Alexander is my guy and Mike Hughes may have the highest ceiling in the cornerback class so either of the two will be outstanding picks at the end of the first round. 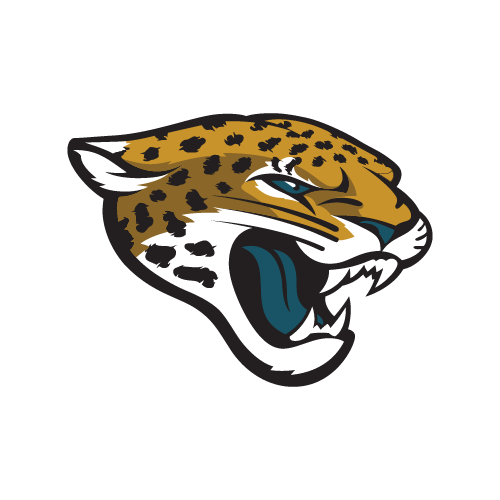 The Jaguars clearly had a plan going into the off-season of bolstering their offensive line with the signing of top free agent Andrew Norwell. I say keep going into the trenches with the game plan of feeding Leonard Fournette and draft the best available guard. I have Connor Williams over Will Hernandez but either player will be a great addition to an already improving unit. 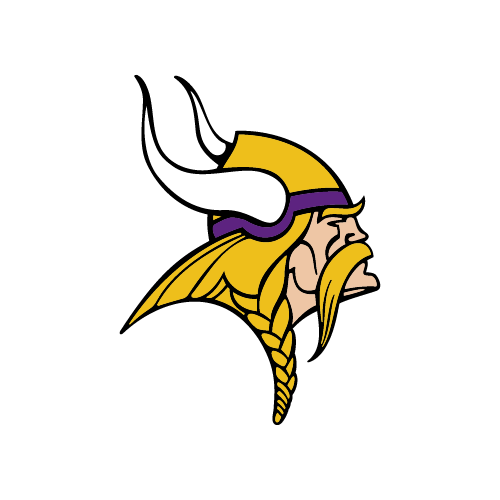 The Vikings offensive line was much improved from a season ago but that unit is still looking for more help. Getting the best lineman at pick 30 sounds like the plan for Mike Zimmer’s crew. James Daniels who some deem as a can’t miss prospect has some issues with holding up in pass protection against power but his run blocking prowess coupled with his outstanding hand placement will be a great addition for the Vikings. Kirk Cousins is your big money guy but if the team wants to go deep in the playoffs once again, then the offense should flow through Dalvin Cook in 2018. There’s been a lot of talk that the Patriots will draft a quarterback in the first round after trading Brandin Cooks to the Rams and acquiring a second 1st round pick. While I do believe the Patriots will draft a quarterback somewhere in this draft, they have more urgent needs. 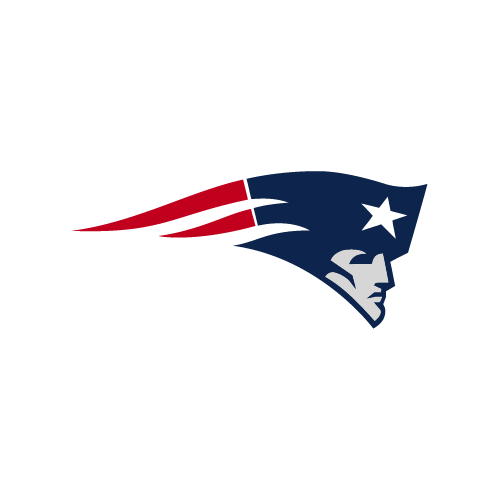 The Patriots will be looking to get more athletic on the defensive side of the football and draft a replacement for Nate Solder. The draft community believes UCLA’s Kolton Miller is a first round pick but I think he is overrated as he lacks technique and will have a difficult time transitioning to the NFL. Give me Orlando Brown that can come in right away and contribute. The defending champs are in a great position to draft the best player available as they don’t have a glaring need on the roster. They might look to get a tackle like Orlando Brown to be their eventual Jason Peters replacement but I say go grab the most underrated prospect in the draft Shaquem Griffin. Griffin’s doubters might point to his size as a detriment but on tape, this is a player that plays with no wasted movement and can close to ball carries quick, fast and in a hurry. Plug him in on the weak side and he will be constantly around the football. On third downs put him on the edge and he will wreak havoc on your quarterback. Griffin has star potential.